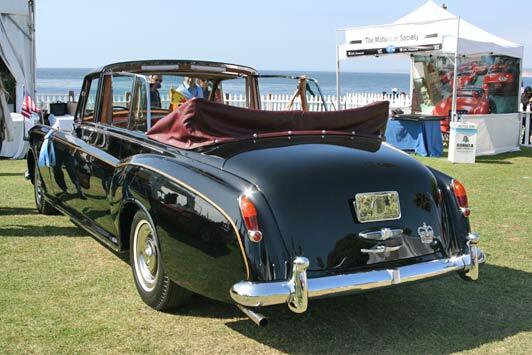 Best time to visit La Jolla: the 2015 La Jolla Concours d’Elegance is Friday, April 10 – Sunday, April 12. The best time to visit La Jolla – my hometown – will depend on what you want to do when you get here. For classic car enthusiasts, that means early April, when the La Jolla Concours d’Elegance takes place. In fact, the 2016 La Jolla Concours will take place Sunday, April 10. Now in its 12th year, this automotive event draws entrants and spectators from all over the U.S. The 3-day affair starts with a party at the lovely La Valencia Hotel on Friday night, followed by a car tour on Saturday and a reception in oceanfront Scripps Park on Saturday night. Best time to visit La Jolla: the Concours d’Elegance takes place in Scripps Park overlooking the ocean. 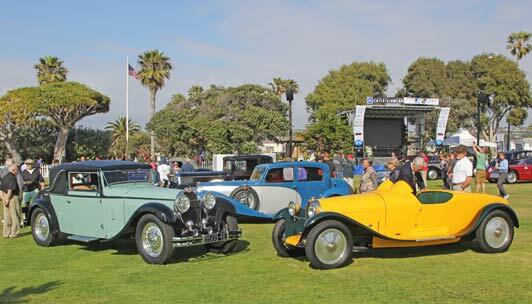 On Sunday, more than 300 handsome vintage vehicles will be on display in Scripps Park and an adjacent area, with the Pacific Ocean providing a stunning backdrop. This year, the La Jolla Concours d’Elegance will be Celebrating Coachbuilt Classics of the 30’s and 40’s. On a personal note, I will be much more relaxed at the Concours this year than I was in 2014. The reason for my somewhat stressed state back then? My car-guy husband entered his 1930 Type 46 Bugatti in the event, and one just never knows how these prima donna vehicles will perform under pressure. I’d love to share the experience and excitement of that day with you. 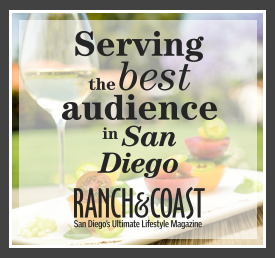 Here’s the article I wrote about it for Ranch & Coast Magazine. 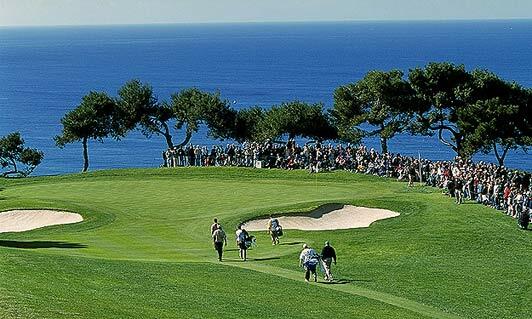 Best time to visit La Jolla: The Farmers Insurance Open takes place on Torrey Pines Golf Course. Our Mediterrean climate makes it possible to play golf year round in Southern California, but the biggest golf event takes place just once a year. The Farmer’s Insurance Open is played every January at the Torrey Pines Golf Course. Next: January 28-31, 2016. In case you haven’t been here, let me just say that there is no more beautiful golf course setting in the country. The two 18-hole courses at Torrey Pines sprawl over sandstone bluffs on the edge of the big blue Pacific Ocean. It’s quite normal here for golfers to stop for a moment and watch as hang gliders soar overhead. Best time to be in La Jolla: 2,000 swimmers participate in the La Jolla Rough Water Swim. 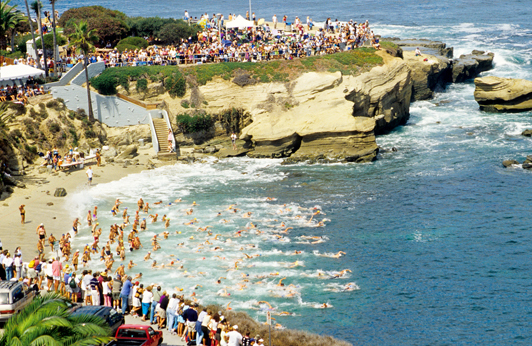 America’s premier open water swim - the La Jolla Rough Water Swim - has taken place at the La Jolla Cove since 1916. These days every September over 2,000 swimmers ranging in age from 5 to 85 participate. Secret Garden Tour: walk through the gates that surround our community’s most beautiful private gardens. The Secret Garden Tour of La Jolla, sponsored by the La Jolla Historical Society every May, provides an opportunity for local residents and out-of-town visitors to walk through the gates that surround our community’s most beautiful private gardens. 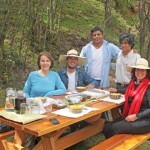 I always make a point of being in town for this granddaddy of garden experiences – and I usually volunteer to help in one way or another. Last year, I was a plant information person. 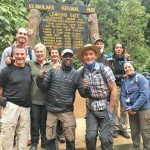 Here’s what that experience was like. January and September – San Diego Restaurant Week includes lots of La Jolla restaurants offering good-value prix-fixe menus. February – Presented by the San Diego Museum Council, San Diego Museum month offers half-off admission to 45 diverse museums across the county, including the San Diego Museum of Contemporary Art in La Jolla, Birch Aquarium at Scripps, and La Jolla Historical Society. July – On the 4th of July, fireworks explode over the La Jolla Cove. 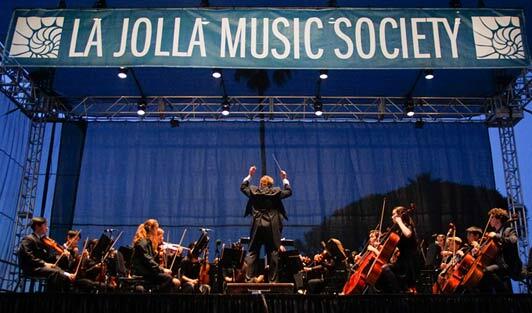 Best time to visit La Jolla: Summerfest draws concert goers from around the U.S.
August – La Jolla Music Society’s SummerFest is a nationally-recognized chamber music festival featuring over 70 world-class artists and ensembles performing concerts during the month of August. Insider tip: LJMS launches the SummerFest season with a free concert in Scripps Park. This year, the concert took place on August 5. 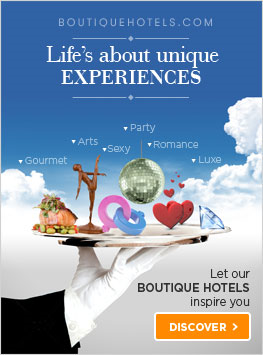 Check the website for next year’s date. BYO lawn chairs and picnic. October – This is kids-free museum month in San Diego. La Jolla participants include the San Diego Museum of Contemprary Art, Birch Aquarium, and La Jolla Historical Society. December – April – This is whale watching season. Visitors can go out on a boat with a docent from Birch Aquarium at Scripps or BYO binoculars and scan the waves from vantage points along the La Jolla Coast. While I’ve always heard that whale season lasts until April, I’ve never fully believed it. However, I was down on La Jolla Shores Beach with out-of-town family this afternoon and our sharp-eyed niece spotted some spouts. Best time to visit La Jolla: Christmas Parade. 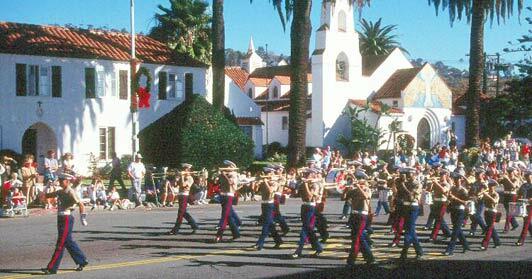 December – La Jolla Christmas Parade and Holiday Festival. Even though the temperature in San Diego (I already mentioned, didn’t I, that La Jolla is a community within the City of San Diego?) 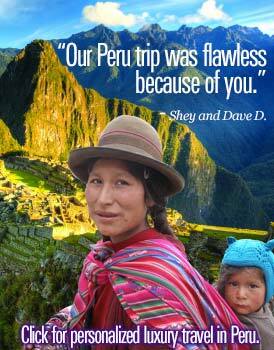 is mild year round, travelers should consider the weather when planning a trip. We get less than 10 inches of rain a year and it usually falls from November to March. Best time to visit La Jolla? September is my favorite month. 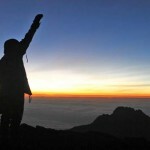 Daytime temps range from a low of 64°F (about 17°C) in December to a high of 79°F (about 25°C) in August. Nighttime temps are 15-20 degrees cooler. We get a fair amount of coastal fog in May and June – known locally as “May gray” and “June gloom” – and the best beach weather is July though September. 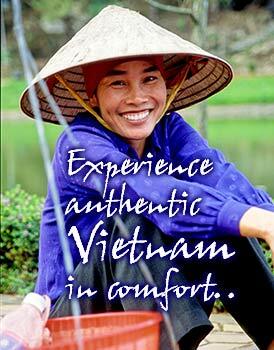 Visit in the spring (especially in April and May) to see our colorful gardens at their very best. Insider tip: I think of September as San Diego’s secret season, because the crowds are gone and the weather is wonderful. Here are some of my favorite things to do in La Jolla any time of year. 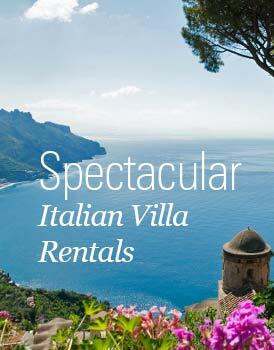 For more information, visit our sister site La Jolla Travel Information. 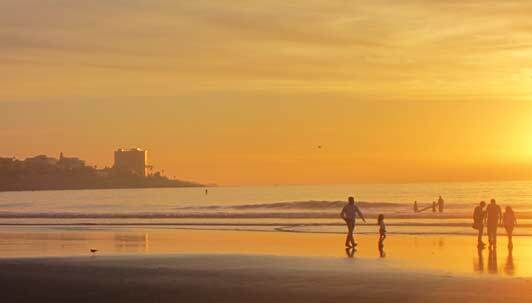 Let me know if you need help planning your time in La Jolla.